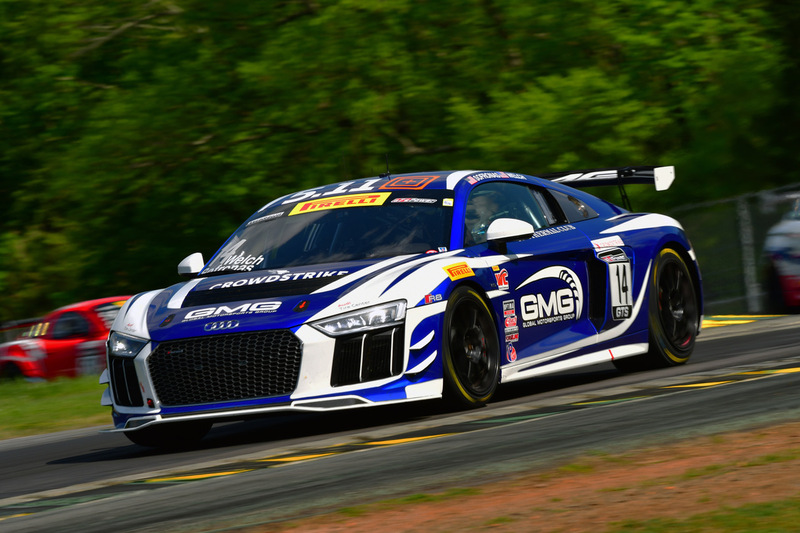 After earning the first-ever win for the Audi R8 LMS GT4 in the history of the U.S. at the most recent Pirelli World Challenge SprintX round in Texas, Global Motorsports Group (GMG) would continue their streak through the second weekend of the championship, with Alex Welch and James Sofronas taking victory during Sunday’s Round Four of GTS-X competition. 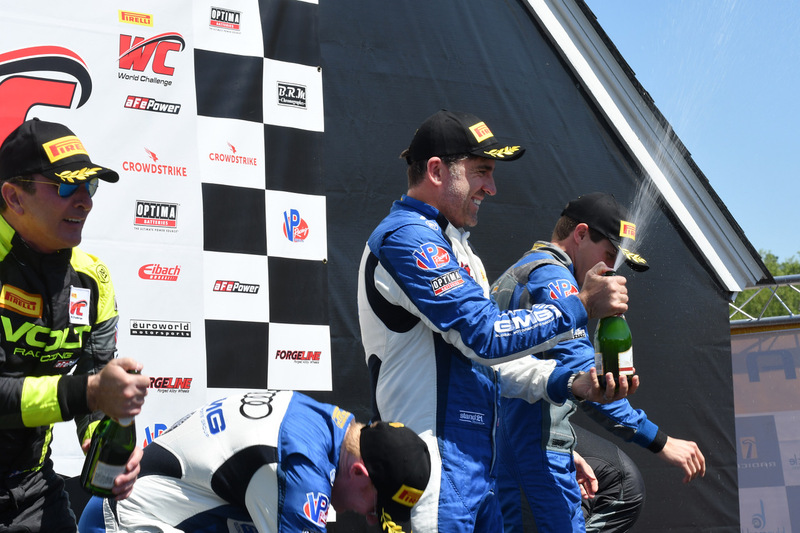 It would continue an impressive SprintX campaign for the duo, earning their second victory and fourth podium in as many rounds. 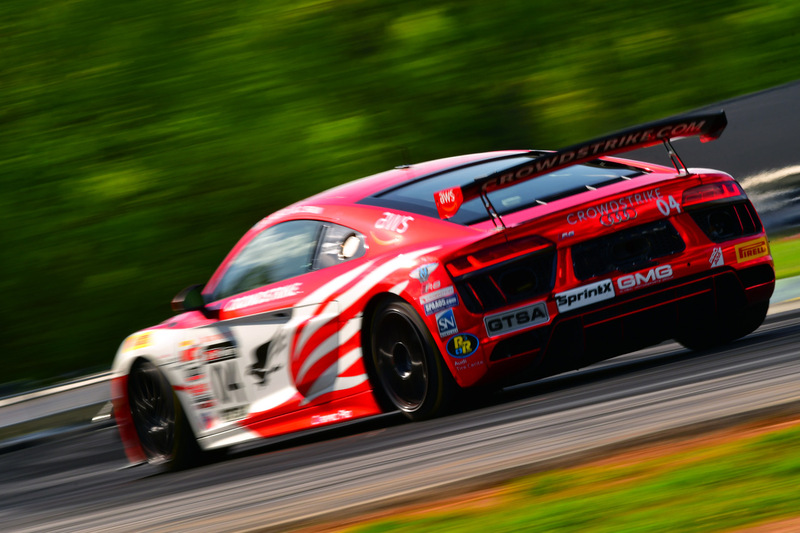 Not to be outdone, George Kurtz and Colin Braun would also show well with consecutive top-10 finishes in their Audi, including their best finish of the year with a fourth, while Elias Sabo and Andy Lee would also make considerable progress in the McLaren program. 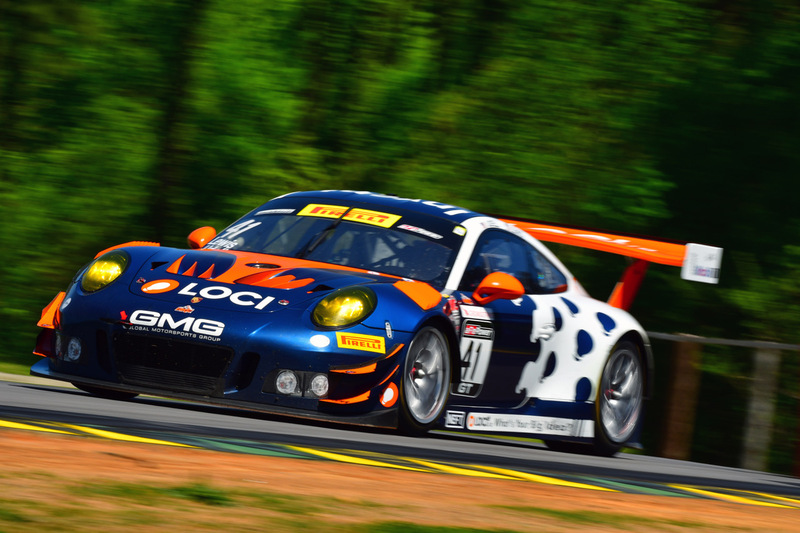 In the top-tier GT3 program, Alec Udell and Corey Lewis would also prove formidable, threatening for the podium all weekend. 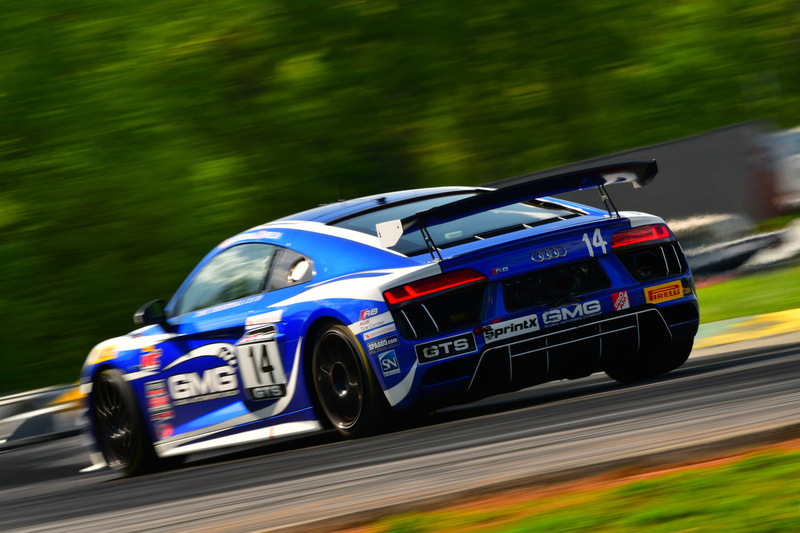 Driving the Mobil 1 / The Thermal Club / 5.11 Tactical Audi R8 LMS GT4, Alex Welch and James Sofronas would highlight the team’s weekend. Following victory at the most recent round in Texas, the duo would start Saturday’s Round One from the fourth row, with Alex Welch taking starting duties and driving without error, slowly working his way through the field before handing over to Sofronas, who would continue the upward climb to second by time the checkered flag fell. For Sunday’s Race Two, a fastest lap by Sofronas on Saturday would poise him for a pole position on Sunday, leading to a hard-charging stint running against his teammate in the No. 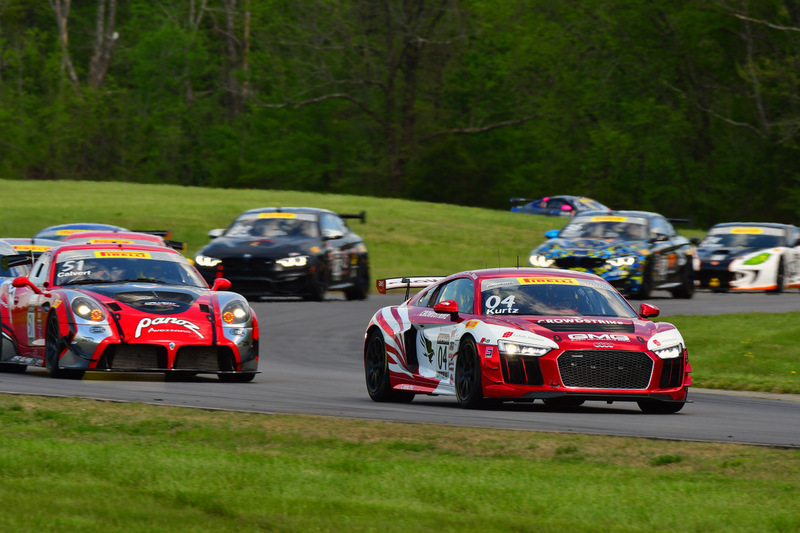 04 Audi, ultimately settling in to a rhythm to avoid major calamity as the first half of the race sorted itself out. By time pit stops would cycle through, the close of the race would be back in Welch’s hands, where the Colorado resident would repeat his same come-from-behind heroics as Texas, grabbing the lead in the closing laps and taking the second victory of the year. The win would further their championship lead, continuing a season where they’ve finished on the podium in every race. 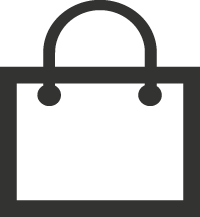 For the No. 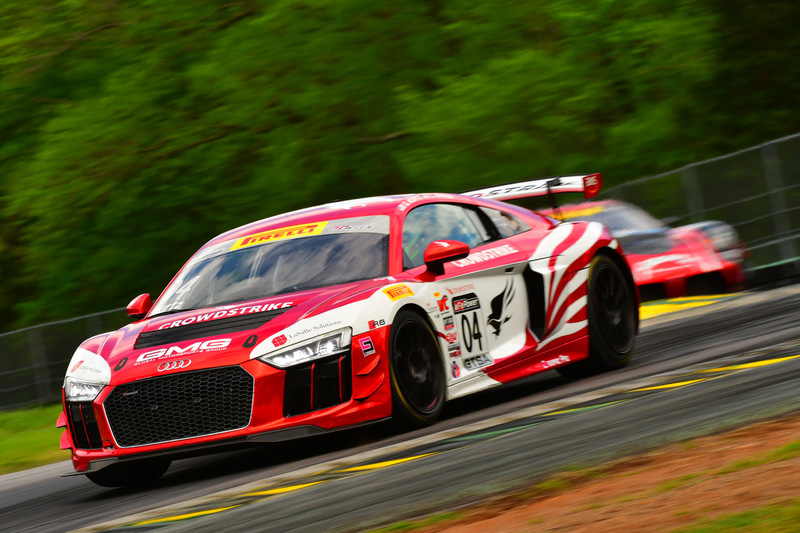 04 Crowdstrike Audi R8 LMS GT4, George Kurtz and Colin Braun would take their best finish of the year on Saturday. Making his way through the field during an impressive opening stint, George would enjoy a flawless performance during the first half of the race, handing to the experienced Braun would continue the team’s ascension, cracking the top-10 despite very limited green flag running. 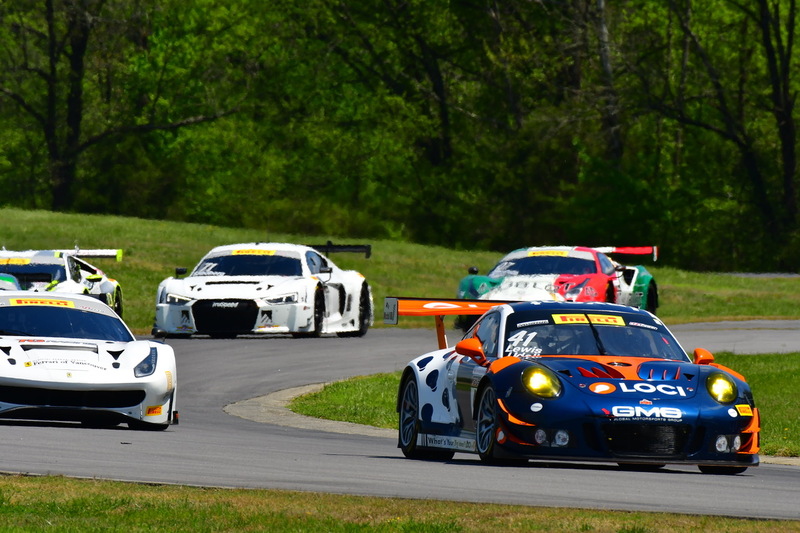 For Sunday’s Race two, a fast lap by Braun on Saturday would stage him on the second row for the second race, giving Braun and Kurtz advantageous track position throughout the race, making the best of it to just barely miss the podium in fourth. For Colin Braun, a similar feeling is shared. 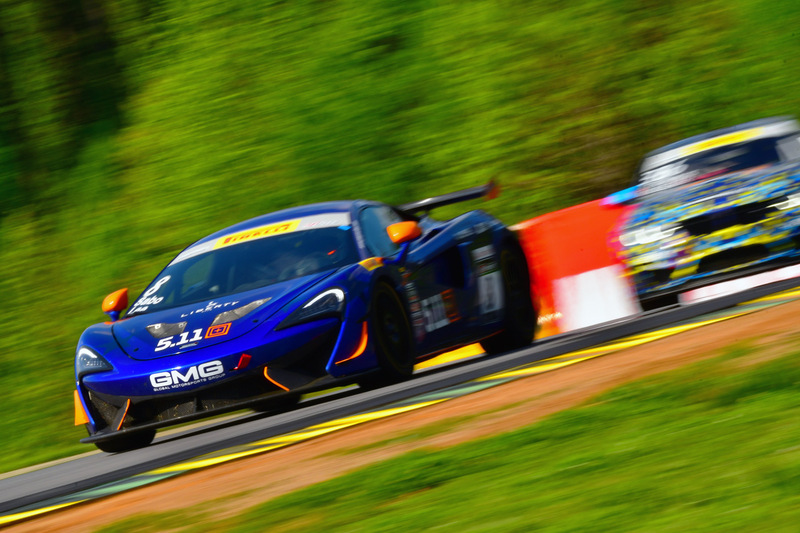 Rounding the team’s GTS entries, Elias Sabo and Andy Lee in the No. 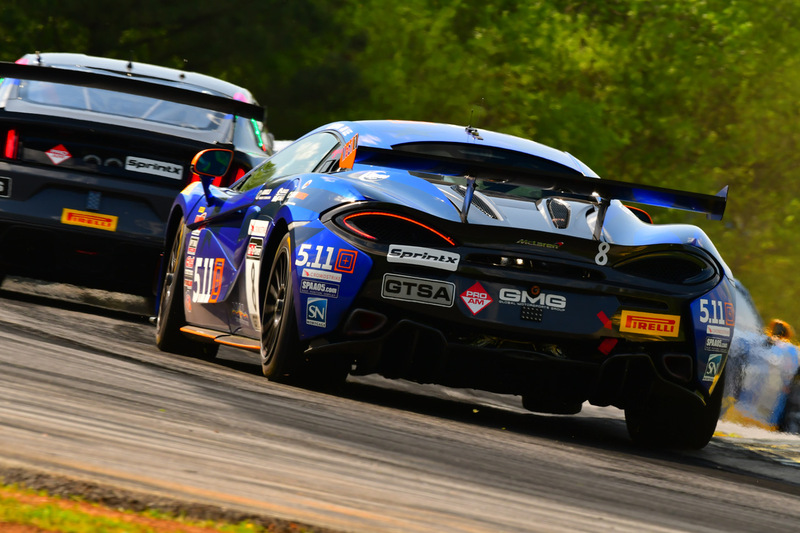 8 McLaren 570S GT4 would also show progress. With Sabo taking his first steps in professional motorsport, the transition from regional events over the last several years to a national stage has been steady, with the team setting a series of fast laps within a second of the race winners. 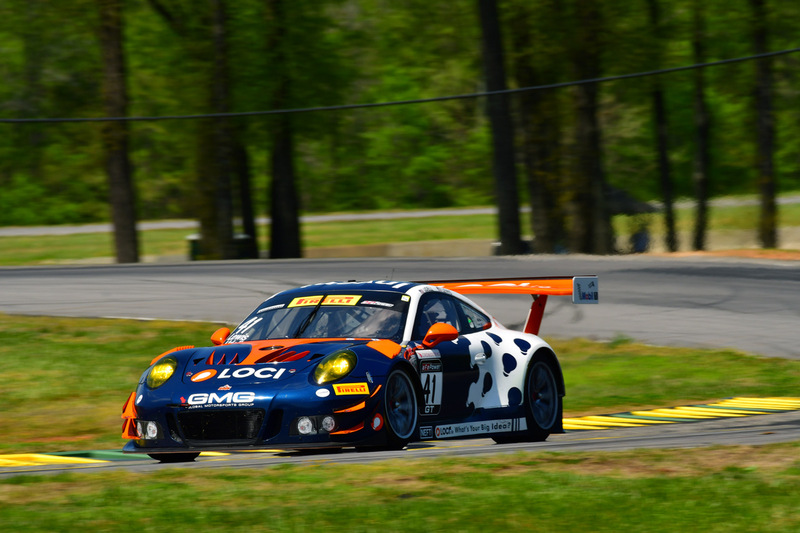 Finally, competing in the top-tier GT category, Alec Udell would welcome new teammate Corey Lewis to the No. 41 LOCI / HKG Racing Porsche 911 GT3 R. Looking to perform for their sponsor, the team would continue the strength demonstrated in Long Beach, qualifying on the fourth row and consistently running at a pace consistent with the lead group. Surviving a chaotic opening race on Saturday’s first round, Udell and Lewis would just miss the podium to take fourth, following that up on Sunday with a sixth. 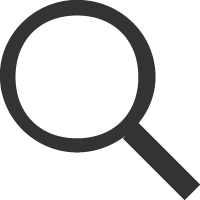 The weekend’s coverage will be available via CBS Sports Network on Wednesday, May 9 at 8 p.m. Eastern. 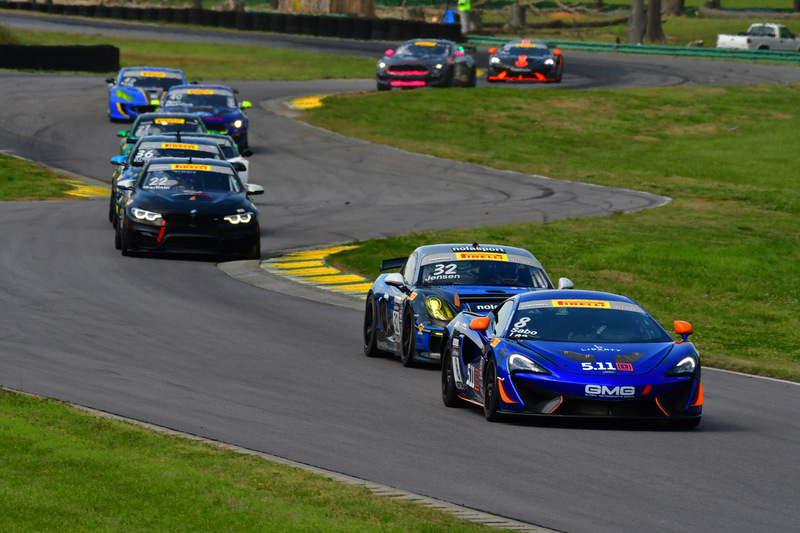 With a few weeks until the next round of competition, GMG and the Pirelli World Challenge will head North of the border for the next round, returning to the traditional Sprint championship at the famed Canadian Tire Motorsport Park, formerly known as Mosport. 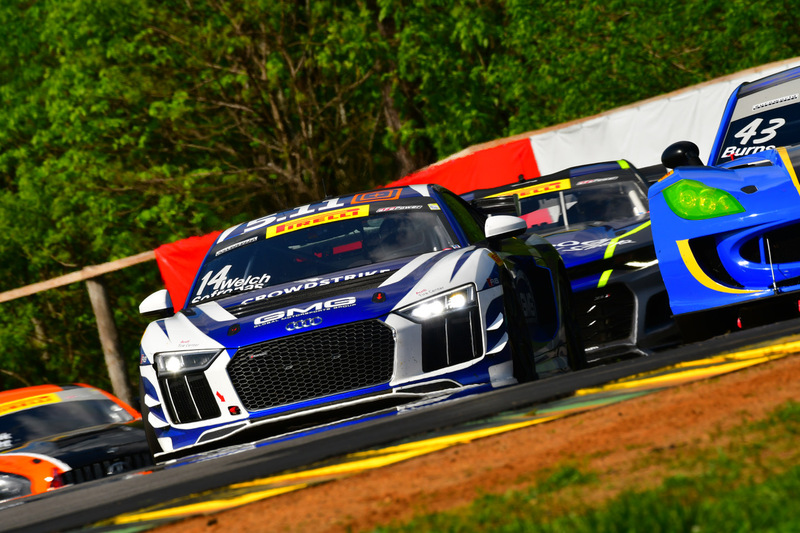 As part of the traditional sprint format, both George Kurtz and James Sofronas will return to action as part of the team’s Audi effort. 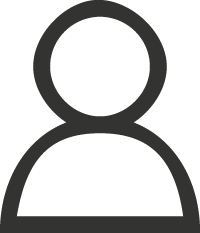 Practice will begin on Friday, May 18, with another double-header of race action on May 19 and 20.